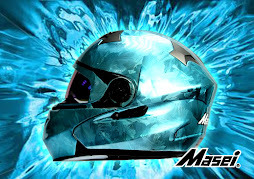 Luusama Motorcycle And Helmet Blog News: Masei 429 Skull Helmet in ABS Shell Prototype type with different skull design. Harley Davidson Biker will like it. 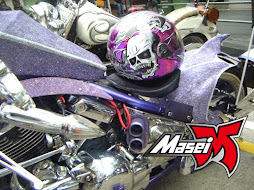 Masei 429 Skull Helmet in ABS Shell Prototype type with different skull design. Harley Davidson Biker will like it. 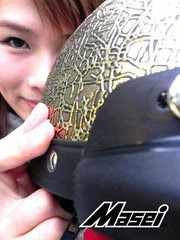 Masei 429 Skull Helmet in ABS Shell Prototype type with different skull design. 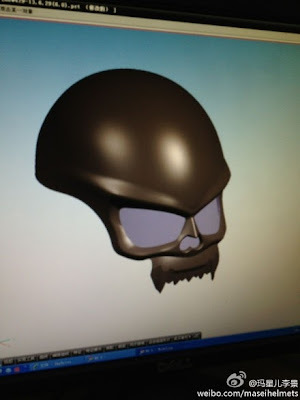 I think that this skull helmet will be a favorite of Harley Davidson bikers. 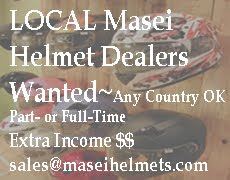 This will be ready in November 2013 for US$139-169 for each including shipping fee worldwide.